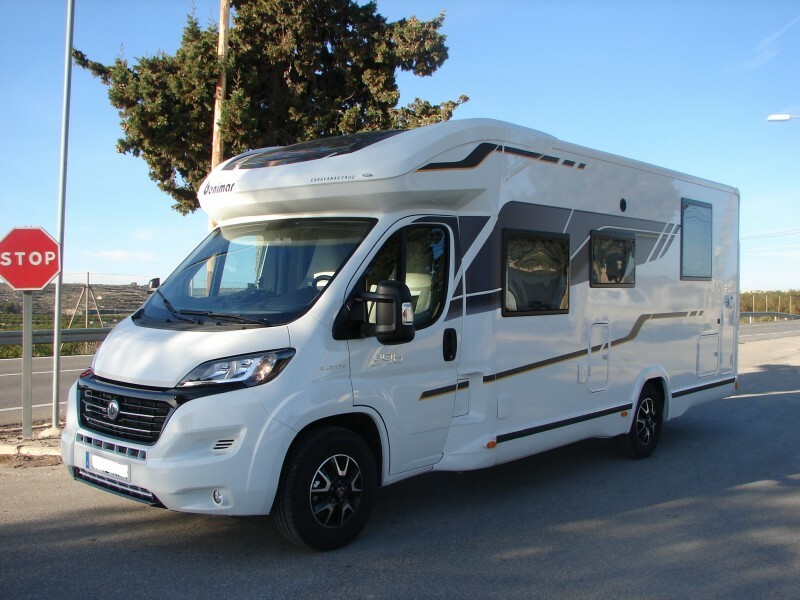 Vehicle Type: Motorhome - ! Now Sold ! 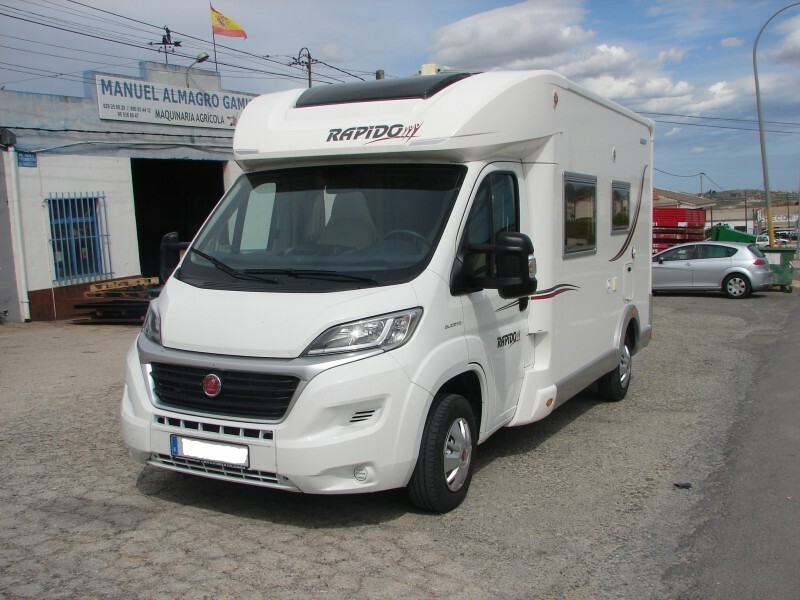 Do you have a used campervan, motorhome (caravanas) that you wish to sell? 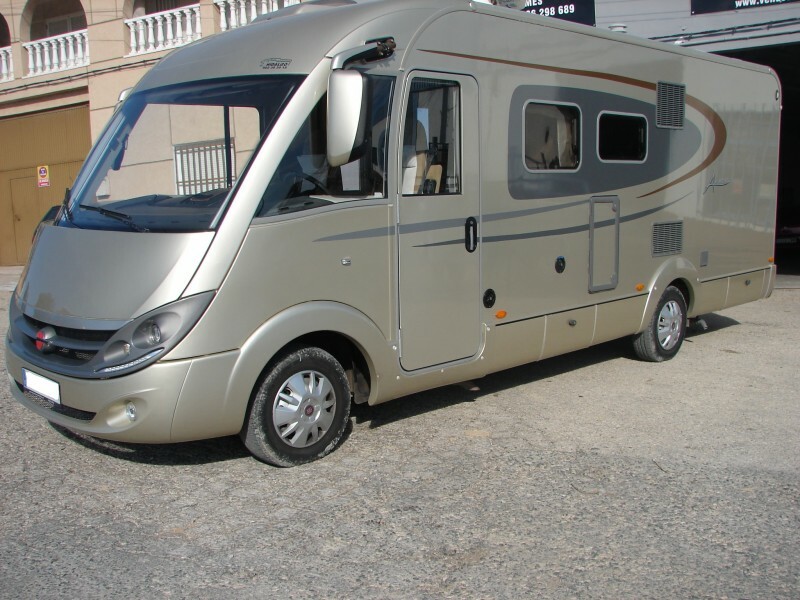 For an immediate, no obligation, cash offer please call +34 965 368 274 or Contact Us. 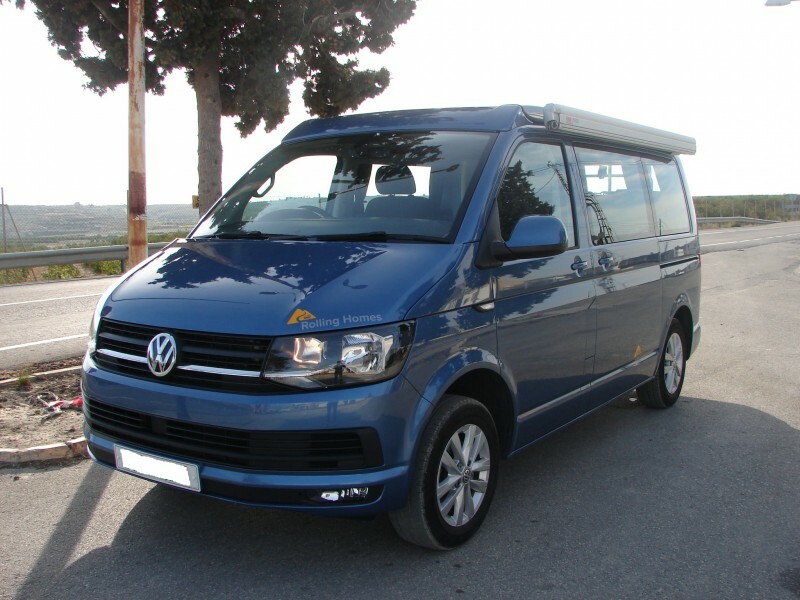 All makes, sizes & conditions of campervans wanted urgently. Venus Cars recommends idealspain.com as a great resource for 'all things Spain'. 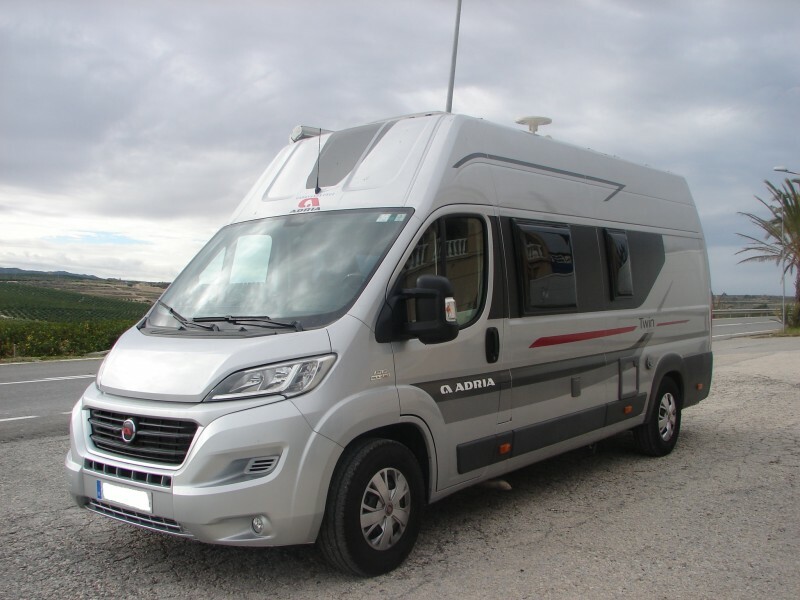 Find Campervan friendly campsites in Andalucia, locate Motorhome friendly campsites in Aragon, search for Caravanas friendly campsites in Asturias, find Campervan friendly campsites in the Balaeric Isles, locate Motorhome friendly campsites in the Basque Country, search for Caravanas friendly campsites in Cantabria, find Campervan friendly campsites in Catalonia, locate Motorhome friendly campsites in Castille y Leon, search for Caravanas friendly campsites in Castilla le Mancha, find Campervan friendly campsites in Extremadura, locate Motorhome friendly campsites in Galicia, search for Caravanas friendly campsites in La Rioja, find Campervan friendly campsites in Madrid, locate Motorhome friendly campsites in Murcia, search for Caravanas friendly campsites in Navarra, find Campervan friendly campsites in Valencia.